Ti Boucan is a restaurant facing Boucan Canot beach in Saint-Gilles les Bains. 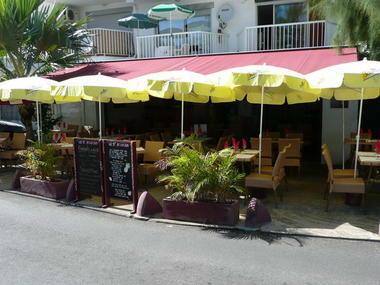 It serves mainland French cuisine. Ti Boucan is also a bar, that serves cocktails and tapas in addition to fish specialities such as tuna tartare. Terrace on the seafront. 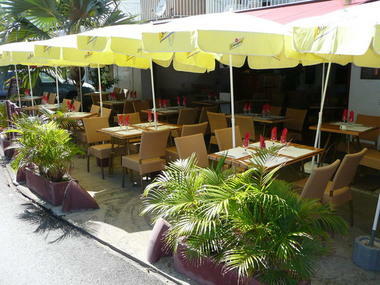 The restaurant is open daily from 9 a.m to 10 p.m. Environment / Access : Head towards Saint-Gilles les Bains and then turn off at the exit to Boucan Canot beach. 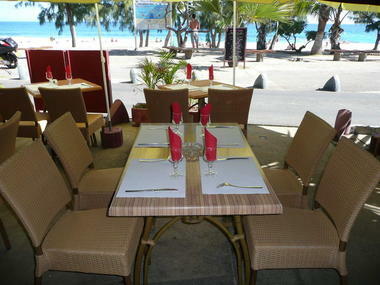 The restaurant is opposite the beach.